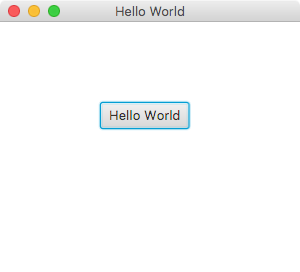 Using project Jigsaw to code the standard "Hello World" message, in about one minute. Step 6: Compile the source code with the -d option with the location of compiled module. The directory for the new helloworld module is mods/com.mycompany.helloworld .